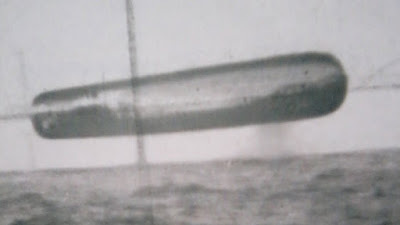 UFO SIGHTINGS DAILY: UFOs Seen By US Navy Submarine In 1971 Over Atlantic Ocean, UFO Sighting News. UFOs Seen By US Navy Submarine In 1971 Over Atlantic Ocean, UFO Sighting News. This got started when I heard from one of my sources in Europe that some pictures that I might want to take a look at were making the rounds. These turned out to be the pictures that a French Paranormal magazine called Top Secret published. They claimed that they received them from an anonymous source. That is all they have have said publicly so far. Top Secret source and mine are unrelated. I made connections in the intelligence community in Europe years ago in a project unrelated to UFOs. It was for the Congo’s Mokele-mbembe project that I was working on. They have always been reliable, but you know how these things go, you never really know. 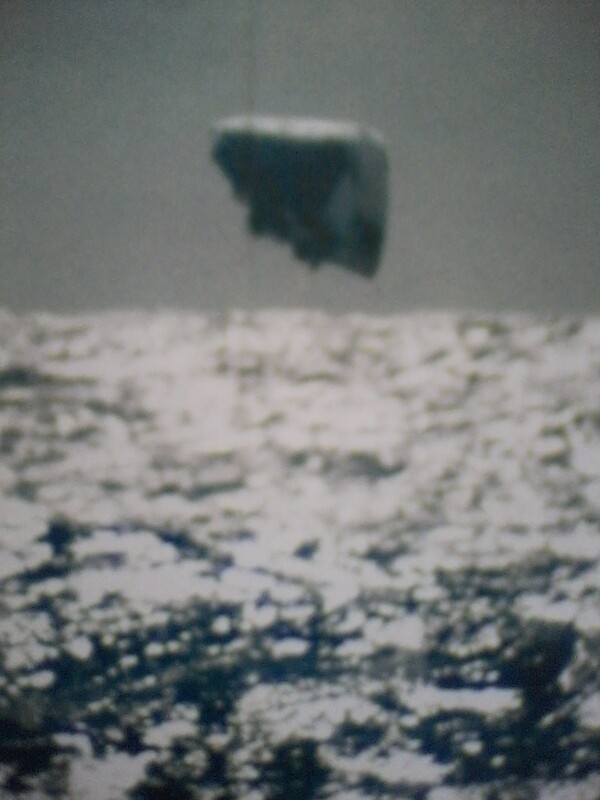 I have used them on information based on Russian UFOs in the past, and they have been very reliable with that. I’m obviously trying to directly get access to Top Secret‘s original source, so we’ll see. By the way, feel free to contact them yourself or anyone that you feel can help. Obviously, I want to stay on point with this, and be part of whatever comes out in this case, but the important thing is to get to the truth, and “The Black Vault” name is extremely well respected and that can very much help. 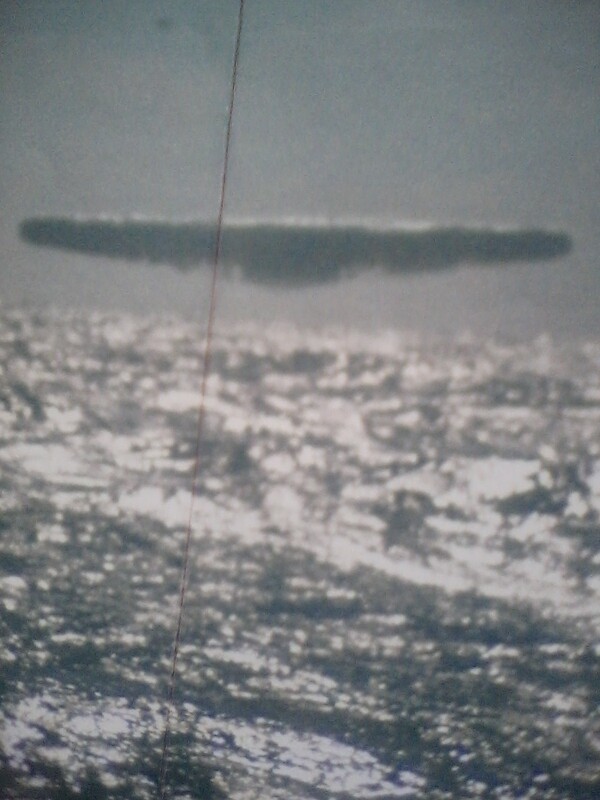 Arctic UFO Photographs, USS Trepang, SSN 674, March 1971 Another one of the unknown objects. Here is what we know so far. 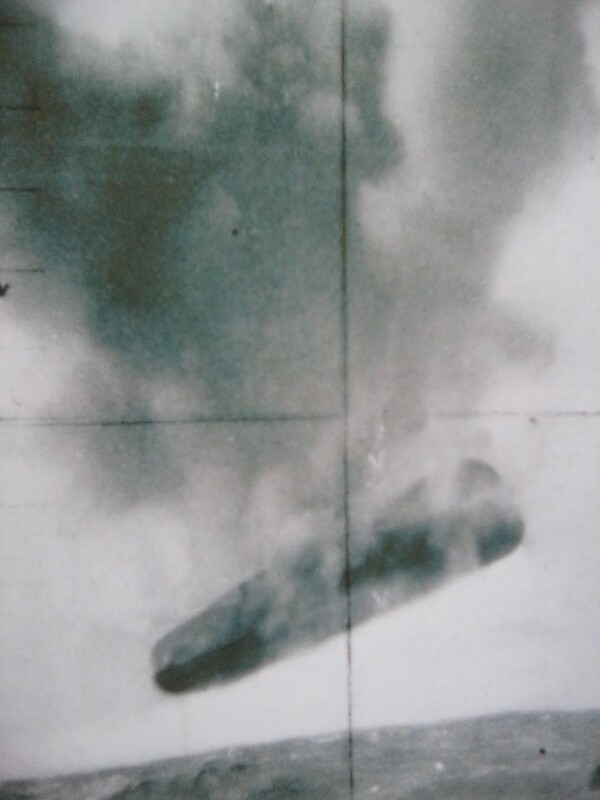 The original anonymous source claims that these: 1) The photos were taken from a United State Navy submarine. 2) The location was between Iceland and Jan Mayen island in the Atlantic Ocean. (Jan Mayen belongs to Norway, and is only inhabited by the Norwegian Meteorological Institute and the Norwegian military.) 3) They were taken in March of 1971. 4) The Submarine was the Navy’s USS Trepang (SSN 674) and the Admiral on board was Dean Reynolds Sackett. Obviously, the next step is to try and locate this Admiral Dean Reynolds, if he exists. 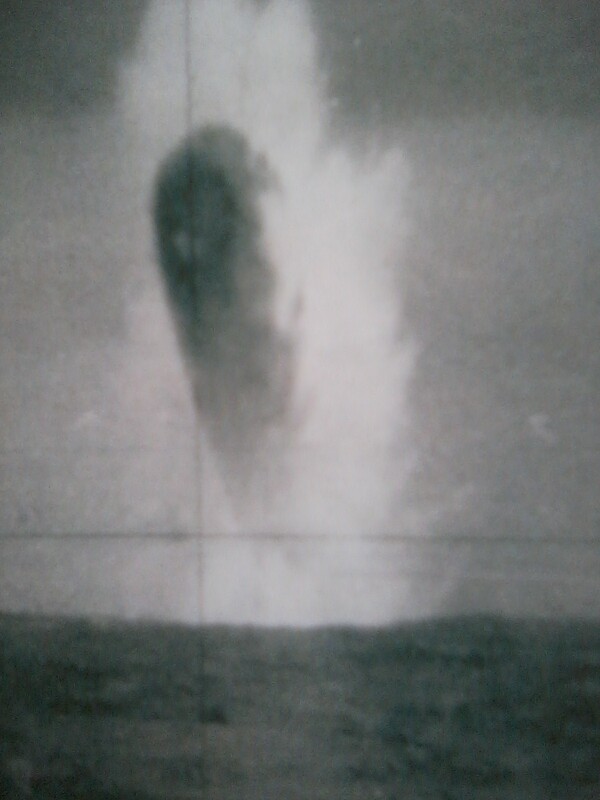 5) The Submarine came upon the object by “accident,” as they were in the region on a routine joint military and scientific expedition. Officer John Klika was the one who initially spotted the object with the periscope. This obviously implies that it wasn’t ours, and unfortunately doesn’t explain the different objects seen in the pictures. Top Secret claims that on one of the pictures, there were some inscriptions. I don’t have a version of this, and it is too faint to see on these photographs. Upper left it says “Official Photograph. Not to be Released. CT.” In the bottom right corner it says (sic) “Unauthorized Disclosure Subject. Security Certificat SSN 674. Criminal Sanction” I cannot confirm these at the moment, and I don’t know if the spelling of Certificat is just a reproduction error, since these were revealed in their magazine. This is all I have so far, and I’ll keep sending you whatever additional info I have.